Circus Productions » Teaching for aKomanet x 4 countries. 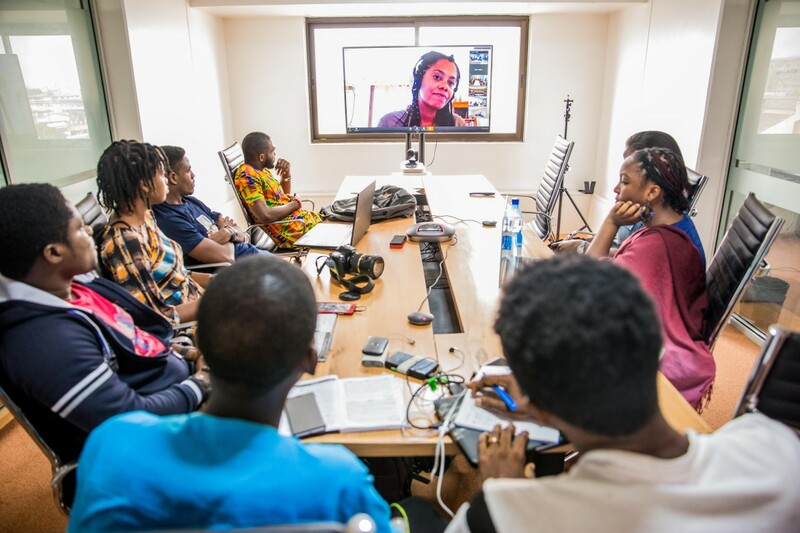 My class was live simultaneously in 4 major cities: Lagos (Nigeria), Accra (Ghana), Nairobi (Kenya) and Kigali (Rwanda) ❤️ WATCH OUT for these amazing, diverse, creative and passionate people: videographers / filmmakers, fiction- / non-fiction- writers, bloggers / vloggers, photographers… WOW I cannot wait to see your work. This was  !! !